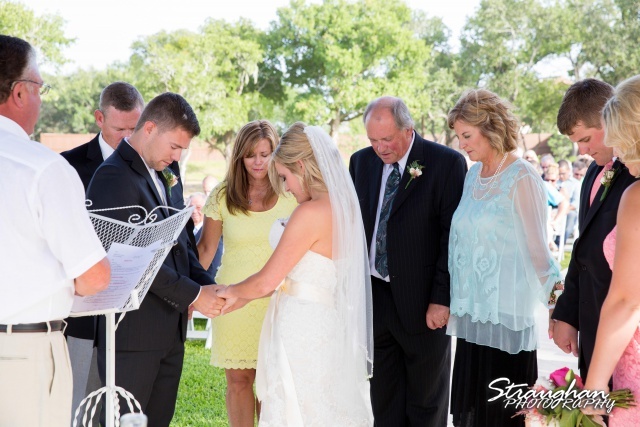 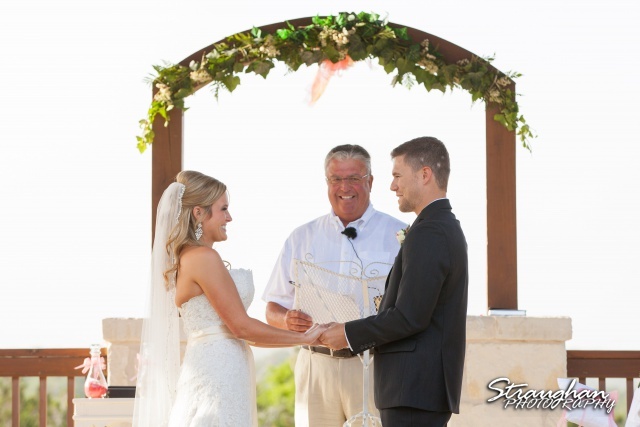 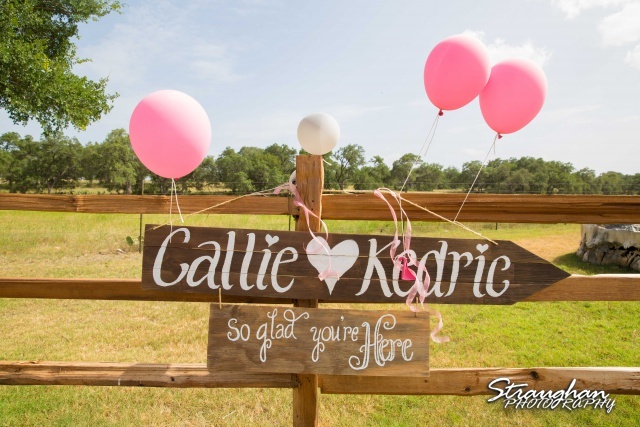 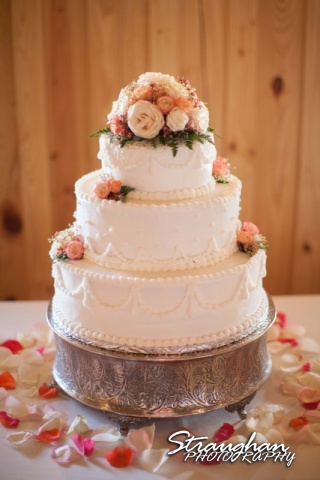 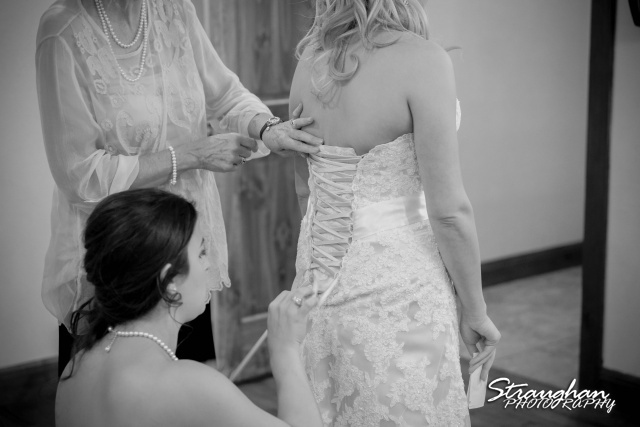 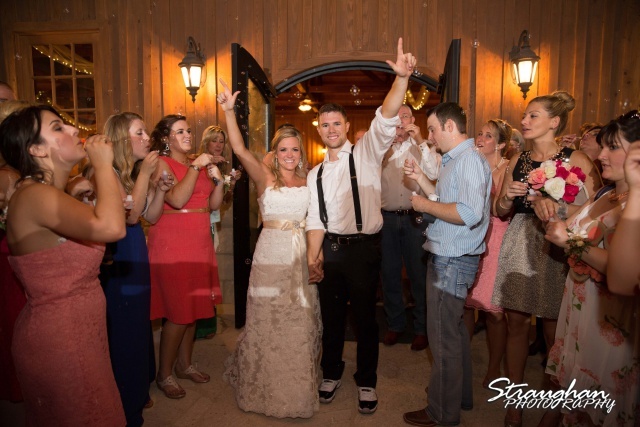 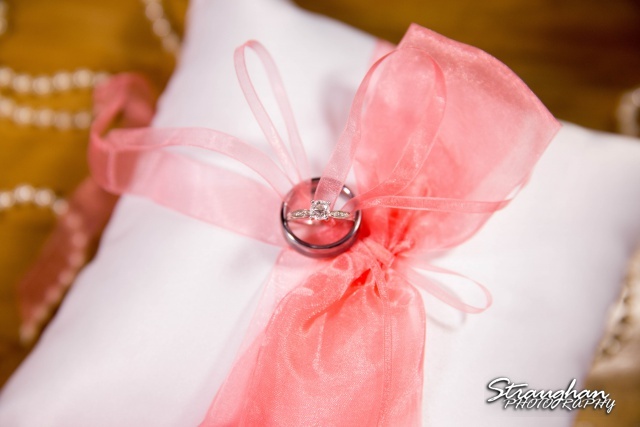 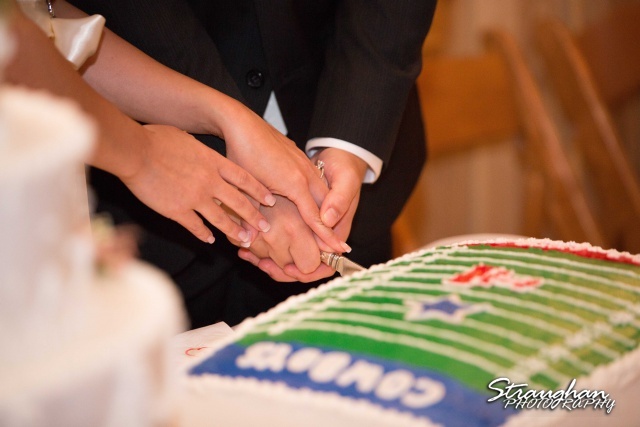 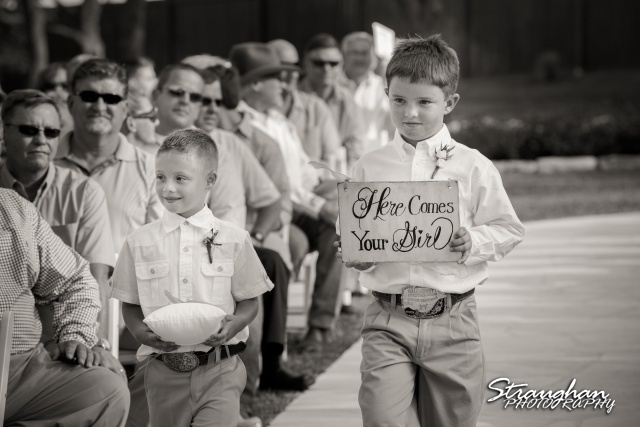 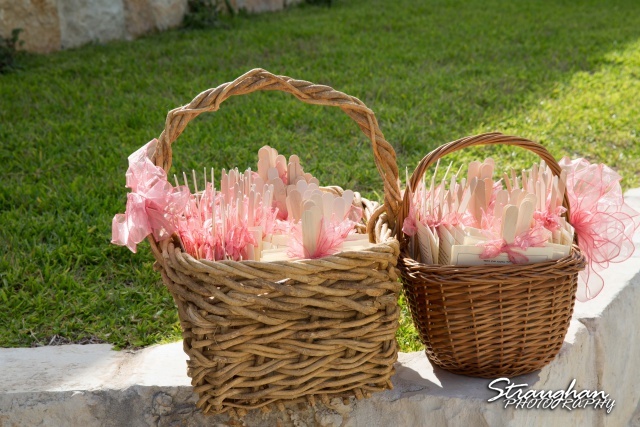 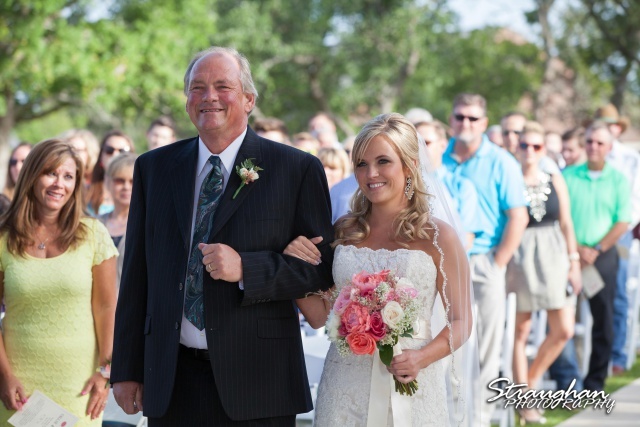 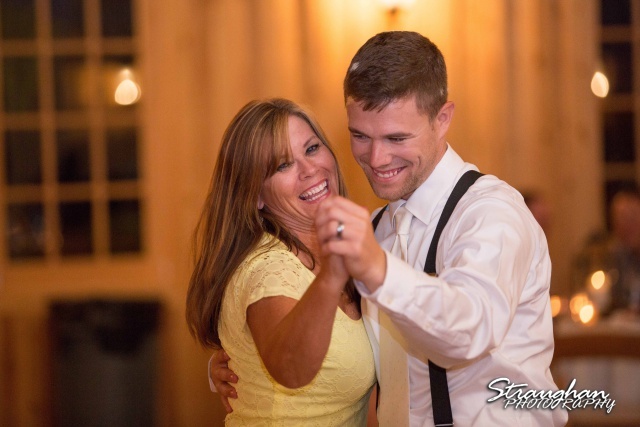 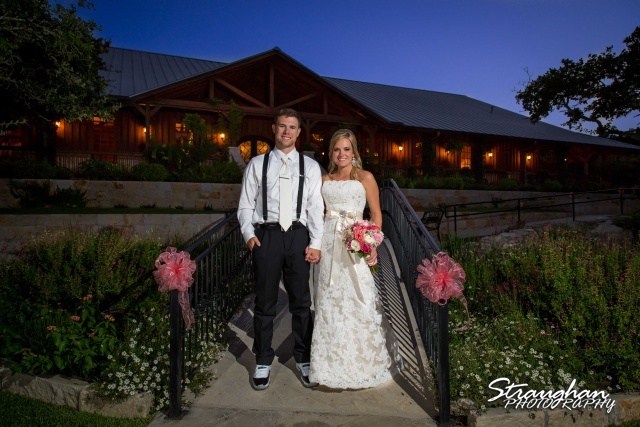 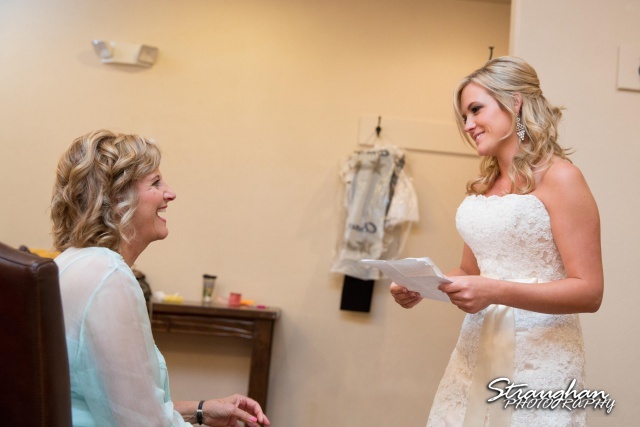 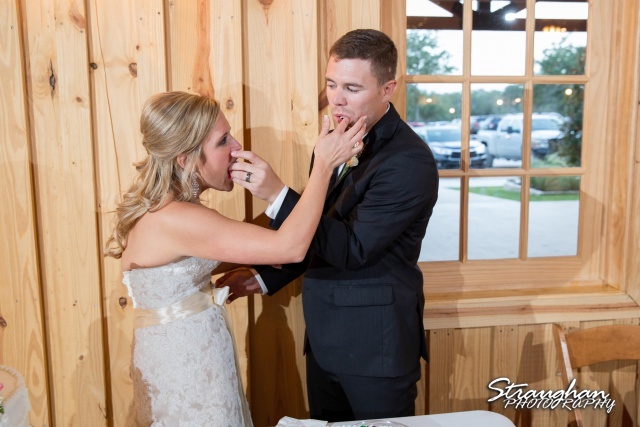 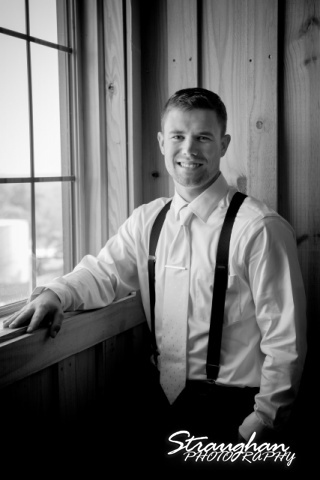 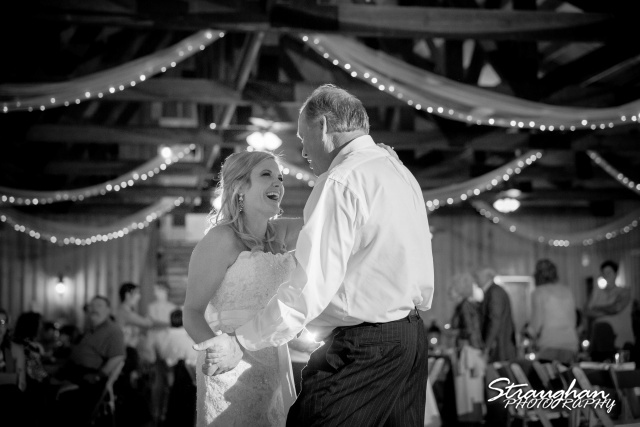 Callie and Kedric’s wedding took place at Boulder Springs at Legacy Hall in New Braunfels TX. 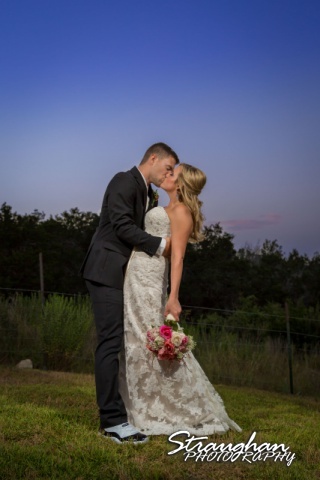 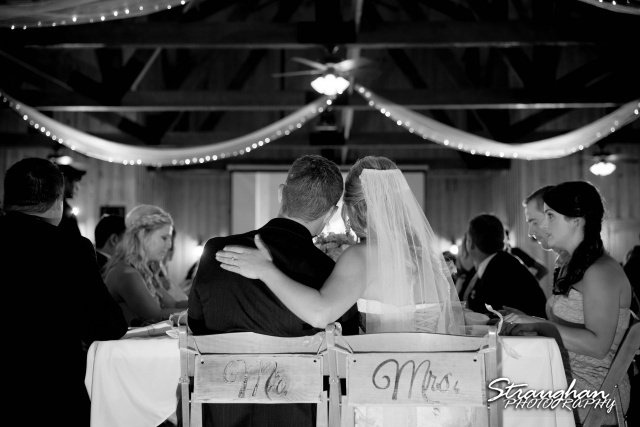 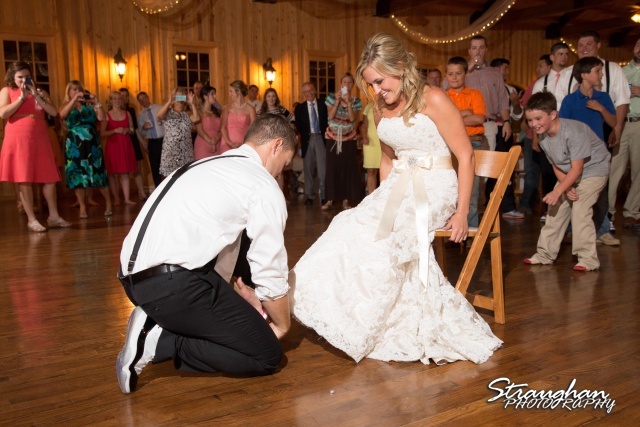 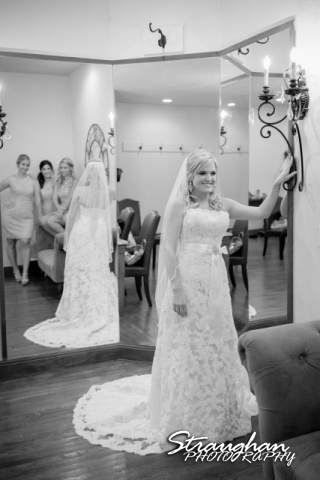 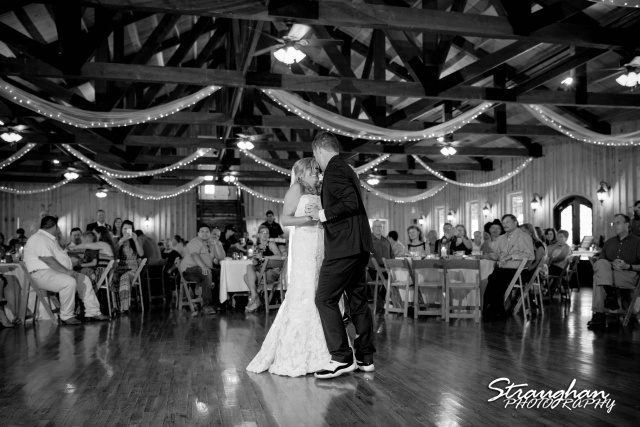 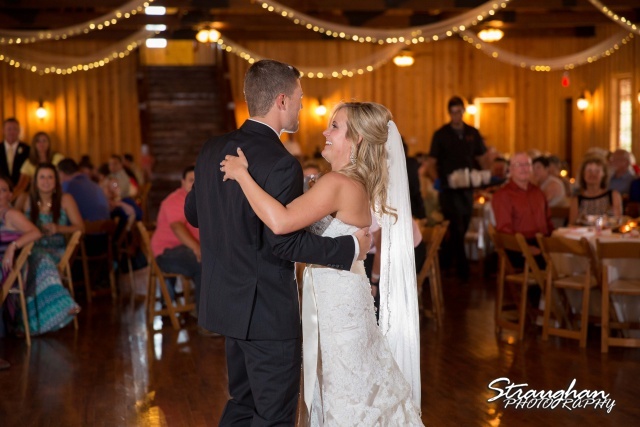 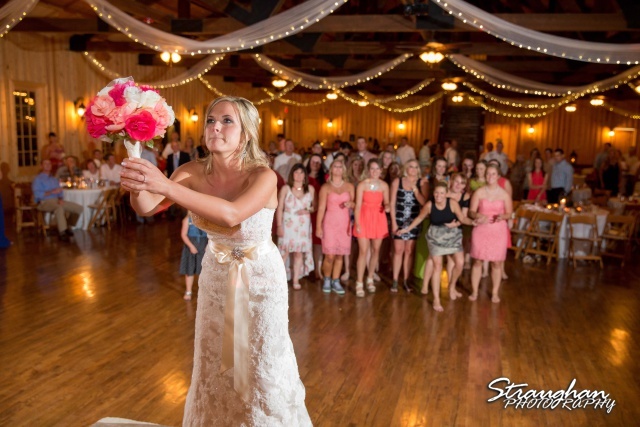 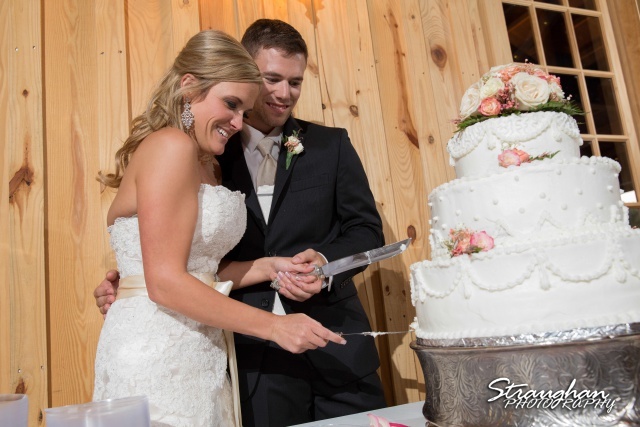 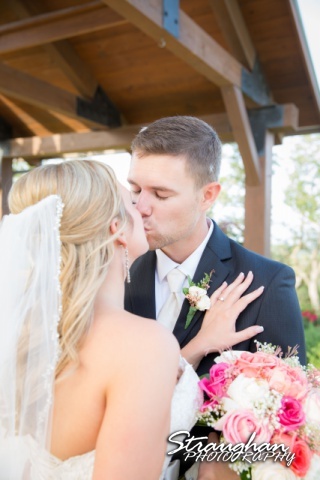 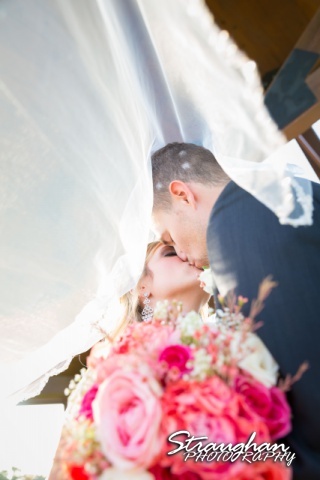 Callie looked beautiful in her lace gown and her groom couldn’t have looked more handsome! 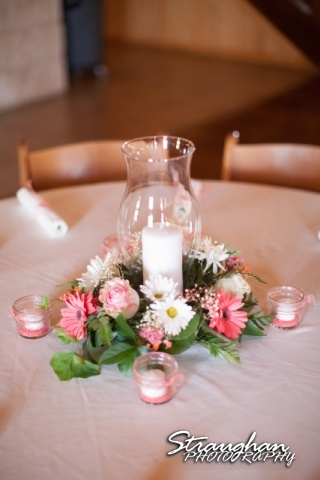 There were so many great details at this wedding. 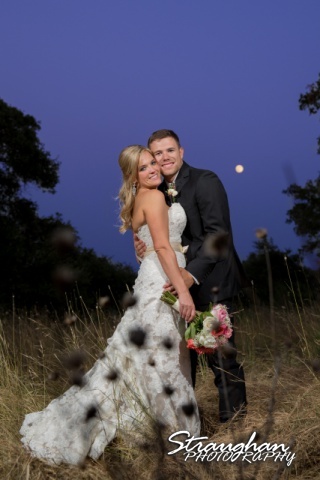 We had a big beautiful moon that night!